A reconnaissance drone was shot down in the area recently. 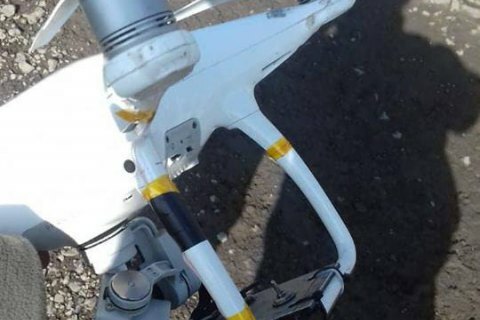 Ukrainian servicemen have shot down pro-Russian militants' drone in the area of Avdiyivka, the press centre of the Joint Forces Operation has said on Facebook. The servicemen used electronic warfare means and later firearms to target the drone. It is the third drone intercepted by the Ukrainian army lately. Two drones were shot down near Avdiyivka (Donetsk sector) and the third one near Vodyane close Mariupol. Experts are examining them now.